After 113 years in the U.S. Senate, Orrin Hatch is finally calling it quits – assuming he actually will leave office this time around. OK, maybe it hasn’t been 113 years – just a mere four decades. It just feels that long. In his first address to Congress and the Senate, president Trump declared that he wanted America to return to a merit-based legal immigration system. Needless to say the left is not thrilled with this idea, as they no doubt would the current system of allowing lay-about family members would come here expressly to live off the system, and have no demonstrable skills. I discuss this proposal and the reasons why it the only system which makes any sense. In 2014, several prominent Republicans in the House and Senate are going to be challenged by people more conservative than the incumbents in area where a more conservative person can still win. Leading up to these challenges, conservatives must beware of the Hatch Effect. 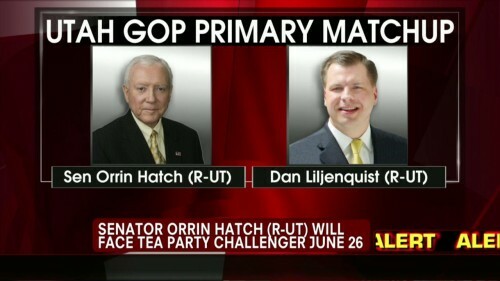 In 2012, many conservatives in print, radio, and television came out quickly and endorsed Orrin Hatch against Dan Liljenquist. Hatch had been a conservative warrior for a long time, he sounded conservative, and we’d need him in the fight against amnesty. He made the rounds on television, radio, and had references in various op-ed columns. 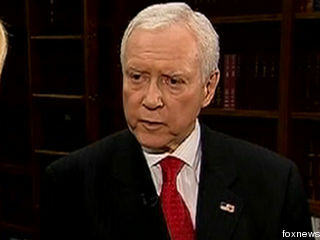 Outside groups went to work for Orrin Hatch. Those who fretted that Hatch might return to the ways of Ted Kennedy’s best friend on the right were drowned out by a near unified conservative front — one that did not include RedState. 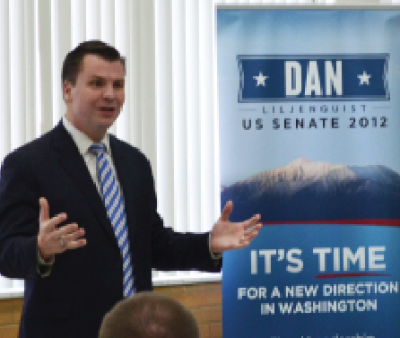 In a debate against Dan Liljenquist, Hatch hit all the right notes on immigration.